Yes I know I have a slight MAC addiction at the moment – I just can’t get enough of their new collections! One of my favourite products ever though has to be MAC lipsticks. They sell pretty much every colour you could ever want or need. But, I have to say I’ve never been a fan of orange, on the lips or anywhere else, I was actually pretty scared of it. It always came across as being hard to wear colour – you’d need the right shade for your completion otherwise it could look horrendous – does anyone relate to that or is it just my thinking? 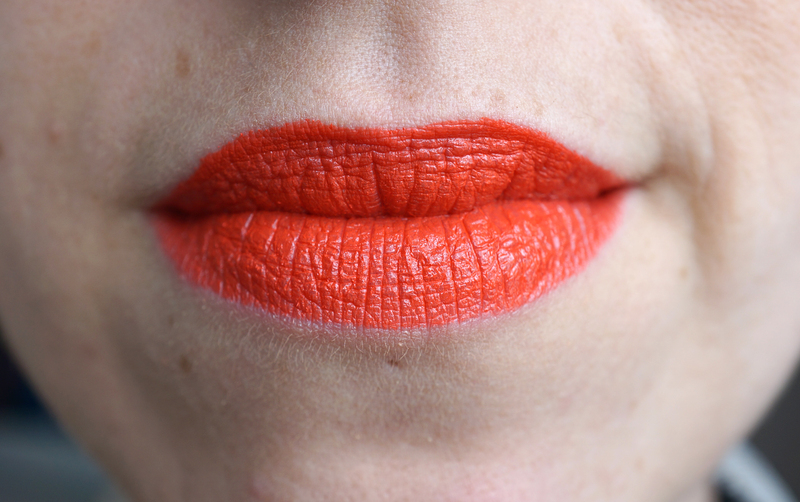 But since trying Maybelline Color Sensational Vivids Neon Red Lipstick and MUA Luxe Velvet Lip Lacquer in Atomic, which are both orange toned reds, I’ve been wanting to take the plunge and go for a full on orange lip. 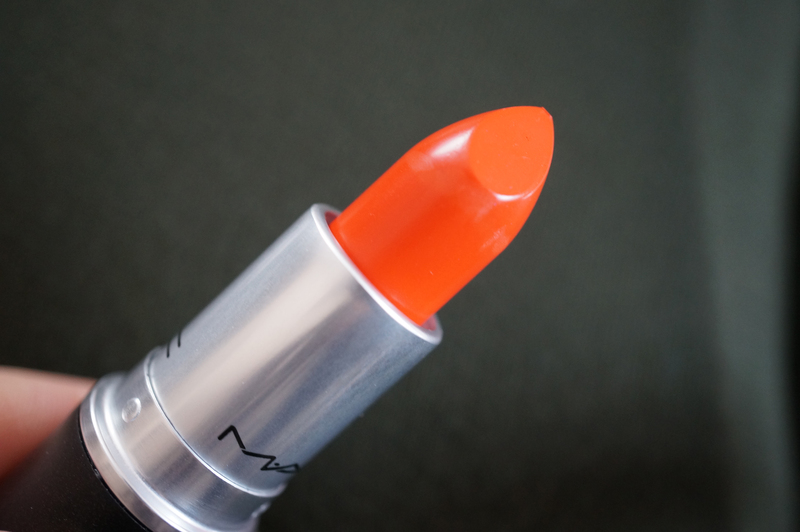 MAC’s Morange is perfect for this, it’s an intense, bright orange with a gorgeous creamy opaque finish. Usually I’m not keen on my pale skin but I think this colour looks really striking against fair skin like mine! Makeup Revolution Eye Primer & Eye Dust! Previous Post Chrysler Ypsilon Vice vs Virtue – A Bank Holiday Day Out! This suits you so nicely 🙂 I love MAC Morange! I think it suits any season, but I wear it most in Summer. 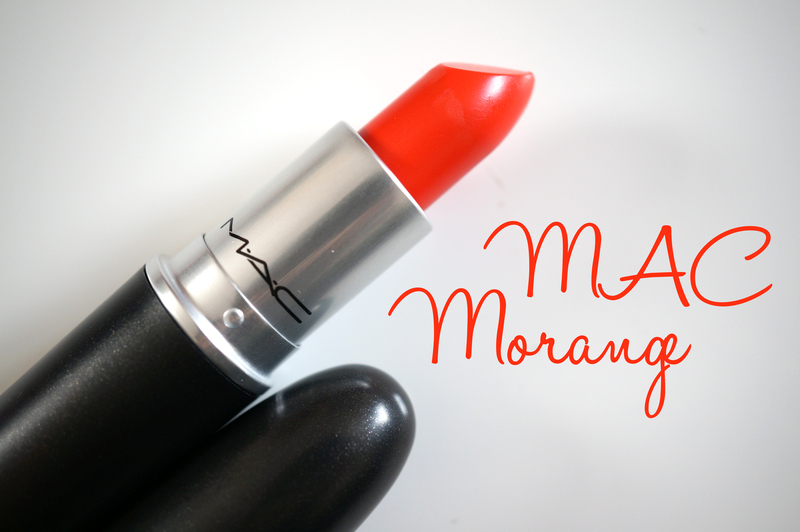 I picked up Morange a few months ago, I can’t wait to wear it a lot this Summer! 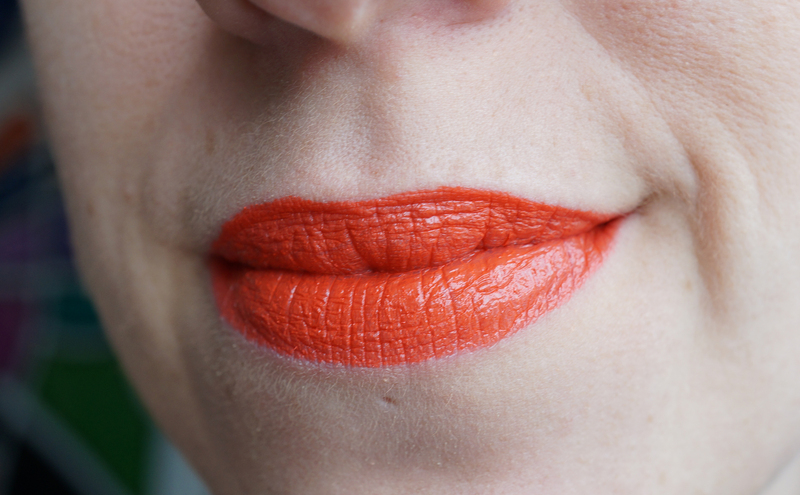 Oh gosh this is PERFECT for summer, what a beautiful shade! Oh Mac, how much I love thee! I love the orange ! !